Efforts are underway to find a way out for Syria for Isil bride Lisa Smith through Turkey or another neighbouring country. The International Red Cross has been asked to spearhead the operation to bring her home. Government officials have made direct contact with the charity, which has a significant presence in the Middle East. Ms Smith (37) is living in a detention camp in northeastern Syria where conditions are understood to be extremely concerned. 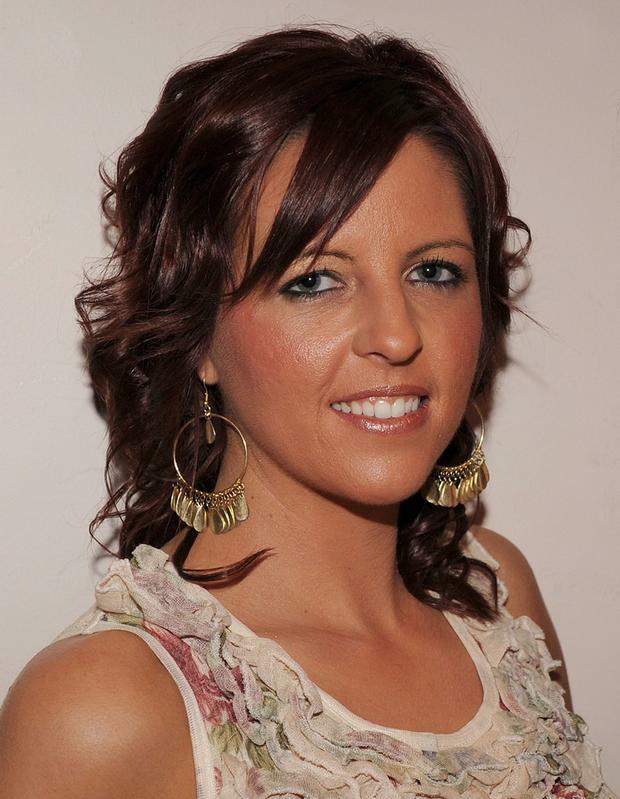 Officials have told Independent.ie that there are significant concerns for the welfare of her two-year-old daughter. Ms Smith is aware that her situation has gained media attention at home but Irish diplomats have failed in their attempts to make direct contact with her. In recent days she told a CNN reporter that she wants to return to Ireland. The government will allow her home after a security assessment is completed. It is understood that Red Cross officials have been consulted in recent days with a view to establishing the potential to secure a safe passage for Ms Smith out of the Syria camp. Sources have said utilising the capabilities and connections of the Red Cross is currently among the main options at the Government’s disposal. The permutations were discussed at a senior level meeting today and will be reviewed again later this week. Sources have also said that the potential diplomatic issues involved in using the Army Ranger Wing for such a recovery would make it a “highly unlikely” option for the return of Lisa Smith. 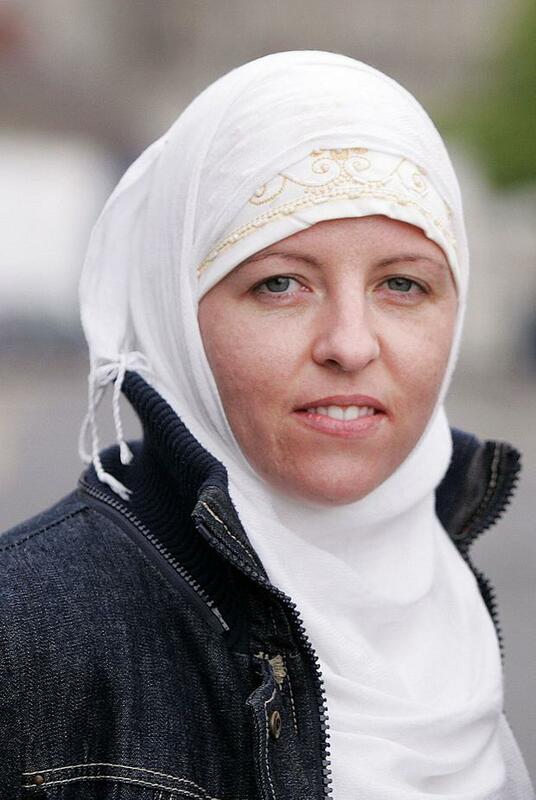 The Garda’s counter terrorism and intelligence units have been made aware of the developments, with officers attached to the CTI (Counter Terrorism International) expected to carry out a deradicilsation process of Ms Smith on her return. Earlier today Tánaiste Simon Coveney described her situation as an “unusual case”. “But the Taoiseach and I have made it very clear she is an Irish citizen and she is the responsibility of Ireland,” he said. “We have a responsibility towards her and, in particular, her daughter. We will try to follow through on that responsibility and find a way to bring her home. “Part of the problem here is that this is a war zone or at least a former war zone. “It is not that easy to actually get into these places.